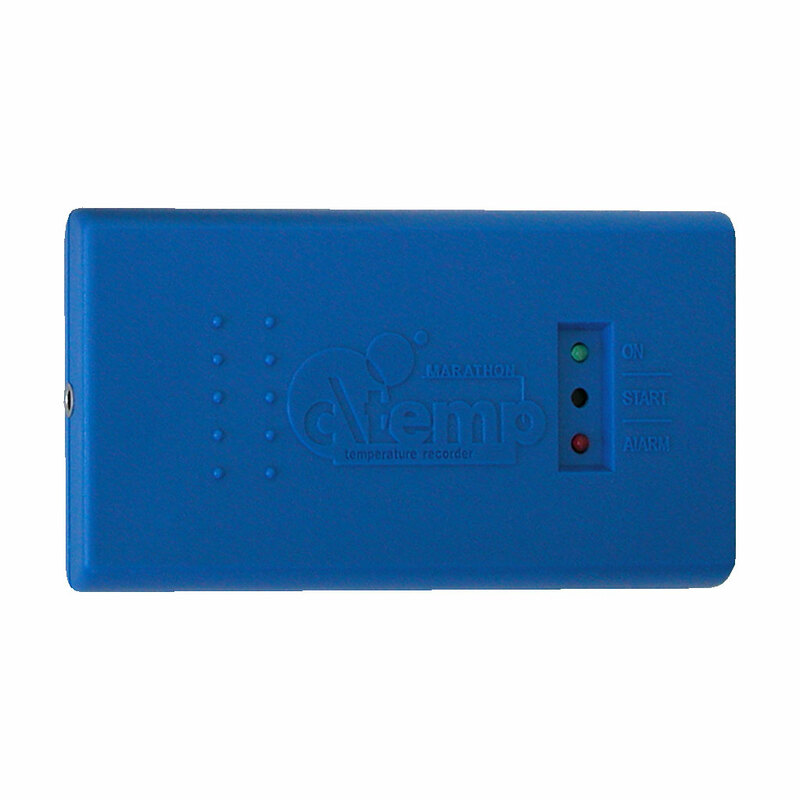 ctempAA DLT Single-Use - Marathon Products, Inc.
A low-cost single-use Temperature Data Logger for monitoring dry ice shipments and storage with extended battery life. 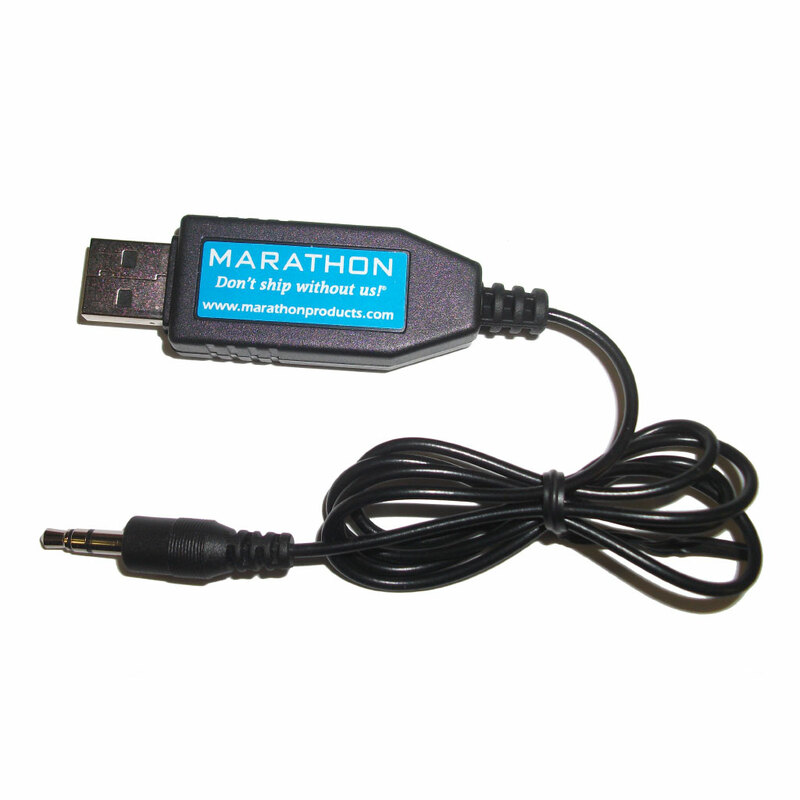 c\tempAA DLT is the revolutionary single-use pre-programmed electronic temperature recorder developed by Marathon Products. 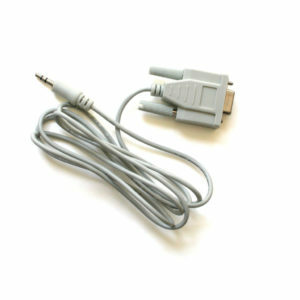 It has a larger format with an extended battery life and can endure rough handling. 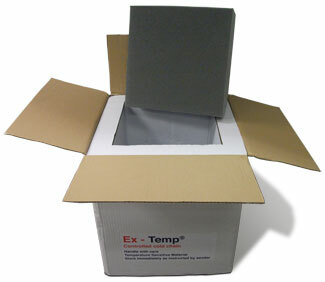 It is recommended for monitoring dry ice shipments and storage. 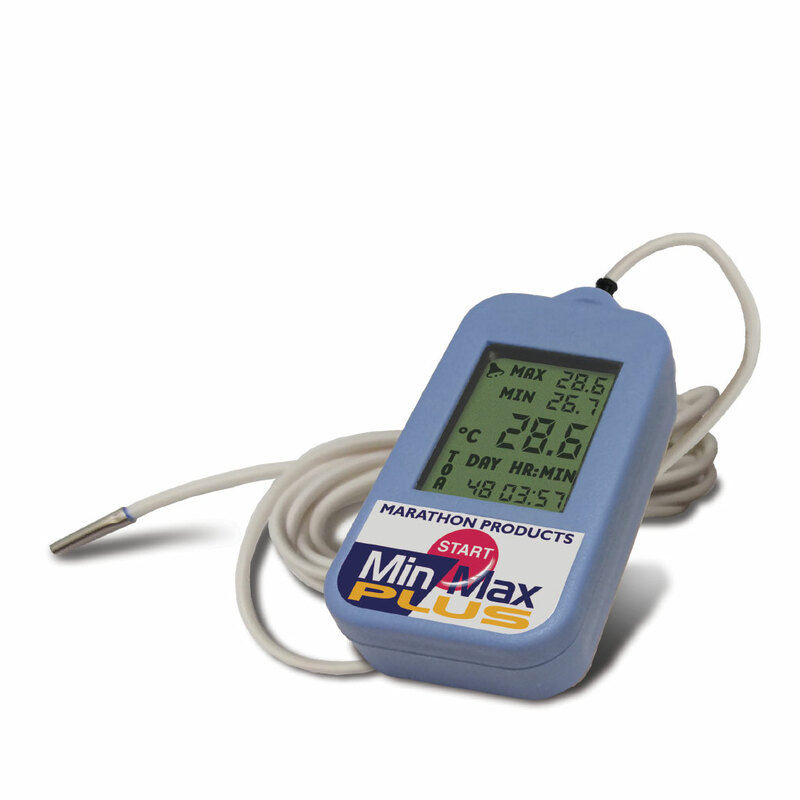 The internal thermistor accurately records time and temperatures for user selectable readings in Celsius, Fahrenheit and Kelvin. 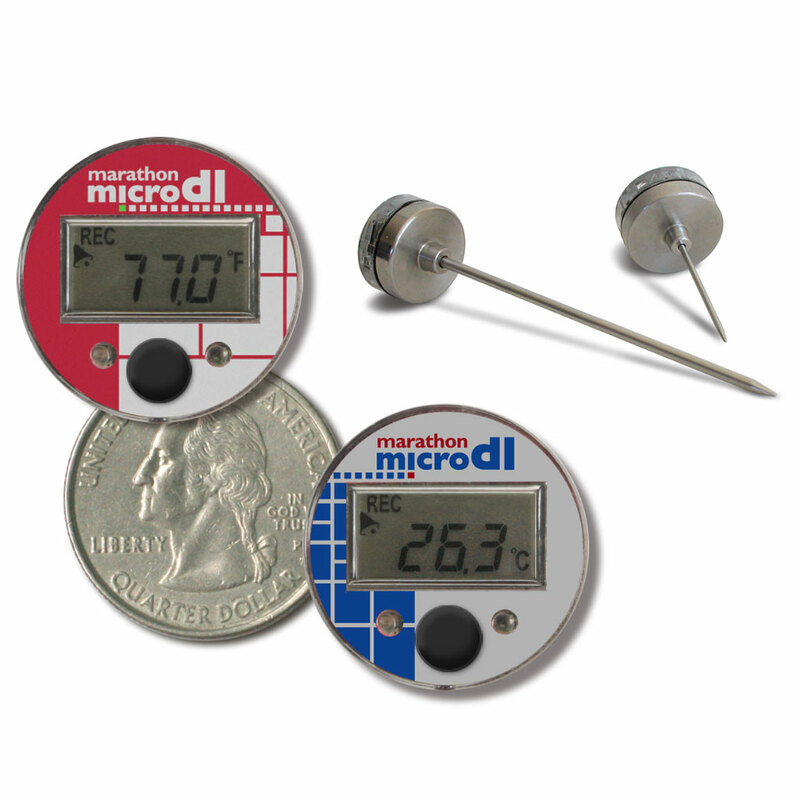 Because of its small size, it is suitable for applications where space limitations exist. Logger Category, Description Category 2, Single-Use. 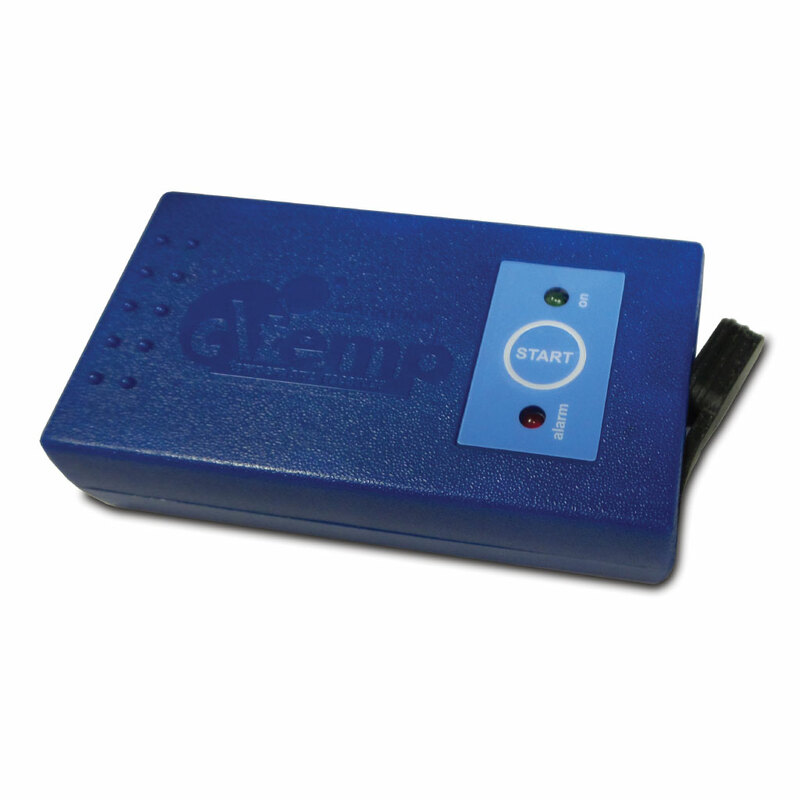 Dry ice temperature data logger with extended battery life and internal thermistor. Power Source, Battery Life and Replacement Two 3.6 V lithium Batteries. 1 year operating life and 3 year shelf life. 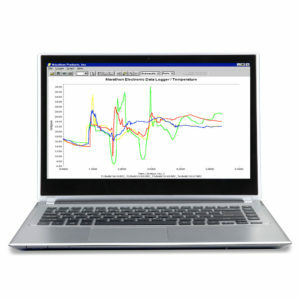 See Battery Performance page for more information.